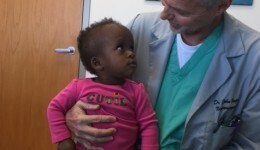 Home / Articles tagged with "Dr. Frank Vicari"
Articles for Tag: "Dr. Frank Vicari"
Read this inspiring story of healing and how this infant received a new lease on life. How effective are baby helmets? New research suggests children with misshapen heads will not benefit from helmet therapy. Not all experts agree. 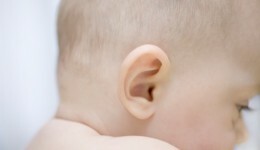 Is your infant’s head shape cause for concern? Babies spending so much time on their backs can affect how their skull develops. Experts say addressing the problem early on can help.